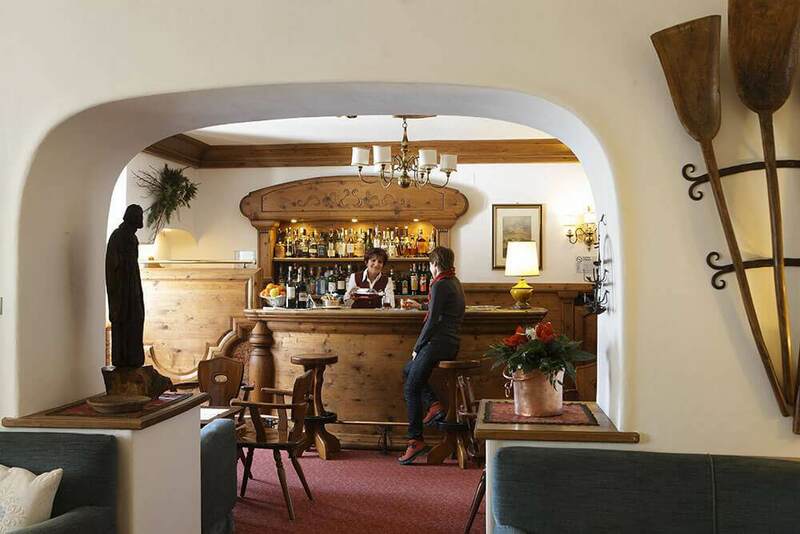 The warm, cozy common areas are decorated in authentic Ampezzo style, combining elements of Cortina’s traditional crafts with practical features like Wi-Fi Internet connection. The hotel will count on a revitalizing wellness center that includes sauna, Jacuzzi and Turkish bath, as well as the possibility of aesthetic treatments and massages. 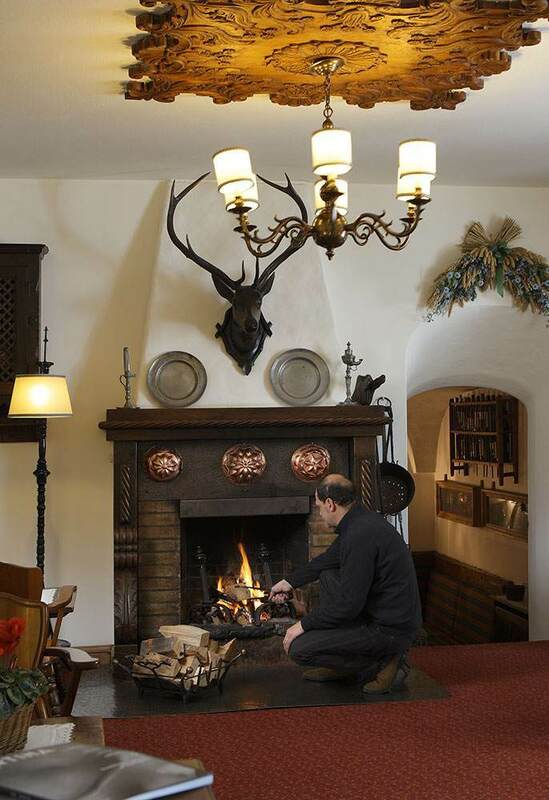 As you would expect from a comfortable, traditional 3-star hotel superior in Cortina like the Menardi Hotel, you can enjoy social areas like the bar, reading room and tavern, where, by the fireplace, you can taste great wines from our well-stocked cellar (a selection of about 160 labels from Italy and abroad). 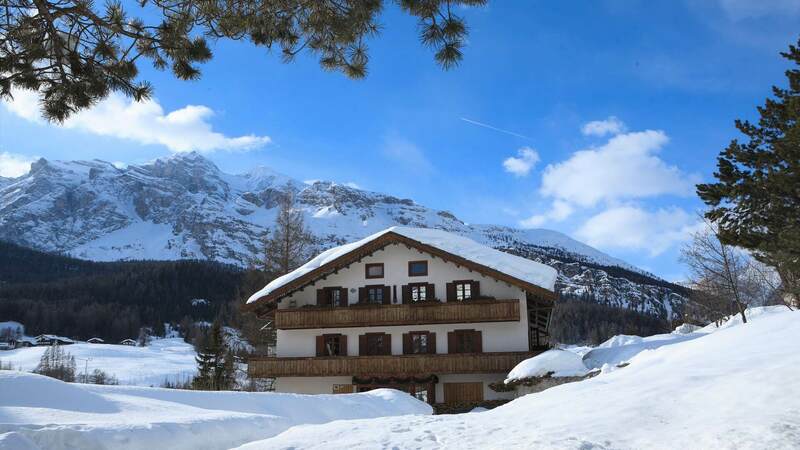 The Menardi Hotel also boasts a spacious and sheltered private park, where you can enjoy its splendid Alpine environment in complete peace and quiet. 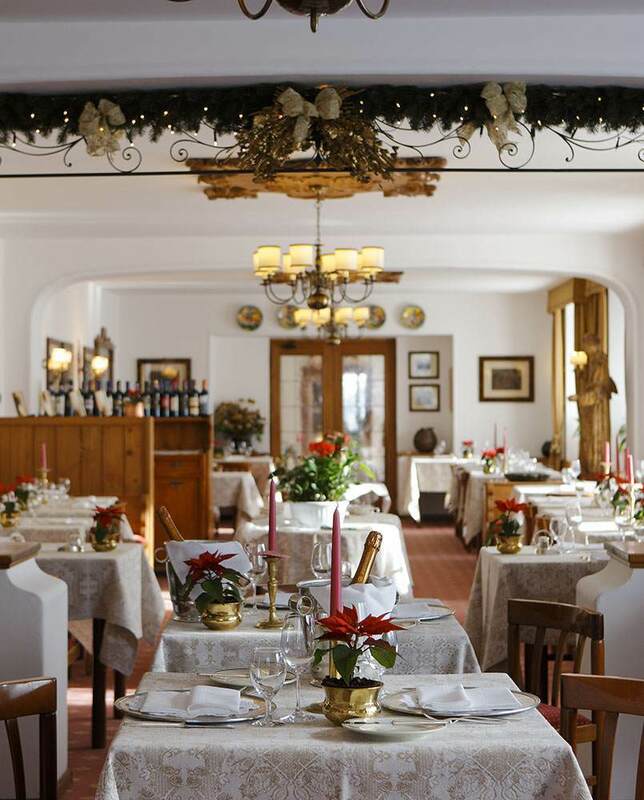 Sitting at the table in the elegant restaurant of the Menardi Hotel is a true pleasure: 120 seats surrounded by the mountain landscape and immersed in the fragrances of our flavorful local and international cuisine. Regardless of your meeting needs, the Menardi Hotel offers a 20-seat meeting room in a theater layout and equipped with computer, projector and screen. A true welcome with an eye for detail and the characteristic style of Ampezzo distinguish the Menardi Hotel in Cortina d’Ampezzo. The love of the land, the pride of a long family tradition of hospitality and the historical struggles it has gone through to become Cortina’s current 3-star hotel superior are all felt. 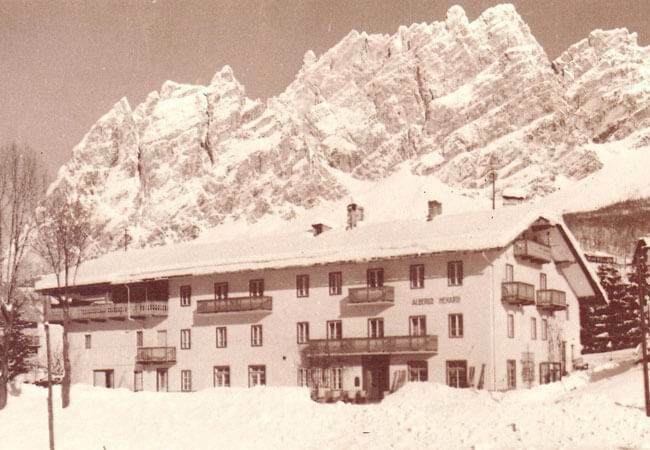 In 1836, the Menardi Müller, a family of peasant origin, built their home on the meadows sloping towards the then small town of Cortina. 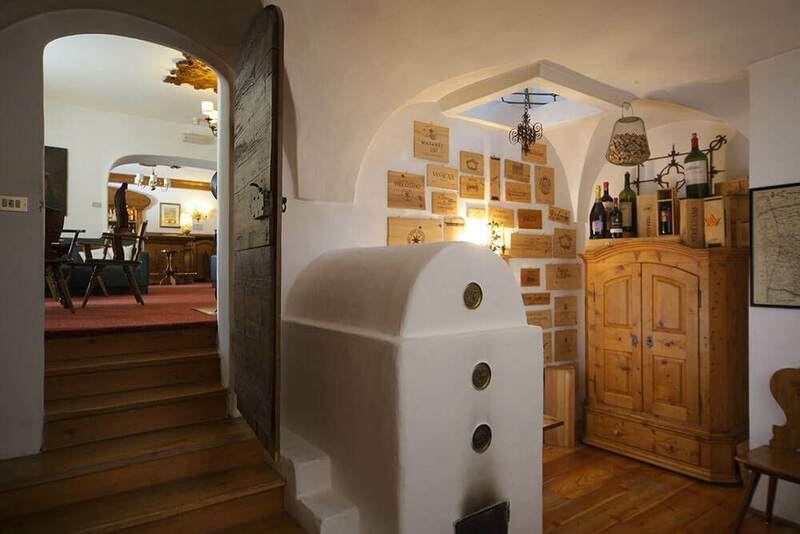 Located on the old street linking the Kingdom of Italy to the Hapsburg Empire, which was also an important trade route, the Menardi family started renting horses and then became an inn to welcome passing cartwrights. 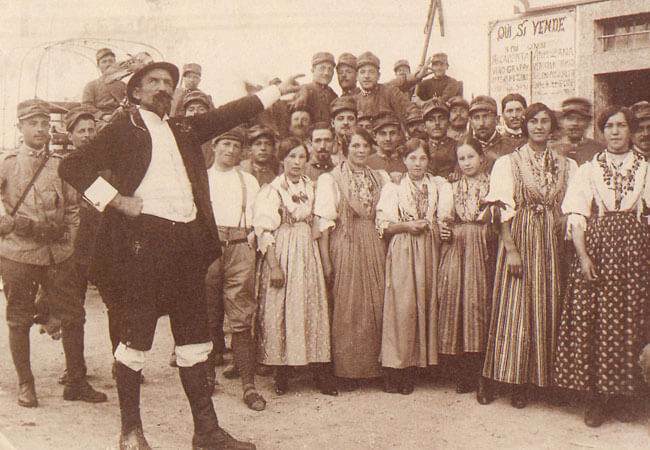 During World War I it was used as barracks by the Austrians, then becoming living quarters for Italian occupation troops. Luigi Menardi, after working as a carpenter in Italy during the war and as an employee of a large hotel in Florence during the 1920s, solidified his desire to transform the old inn. Thanks to the coaching of Angelo, their son, the hard work of the Menardi family slowly but surely transformed their old home in the Menardi Hotel, which, over time, has become a modern and welcoming hotel with 49 rooms, a roomy restaurant, a relaxing wellness center and a spacious private park, all just a few minutes from the historic center of Cortina d’Ampezzo.